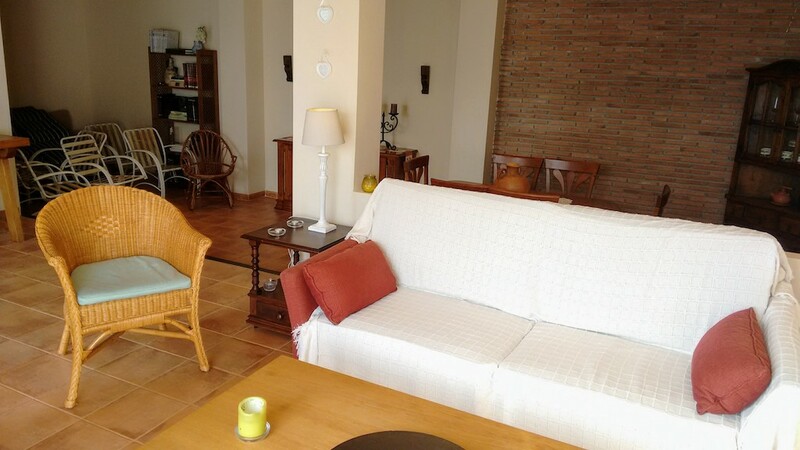 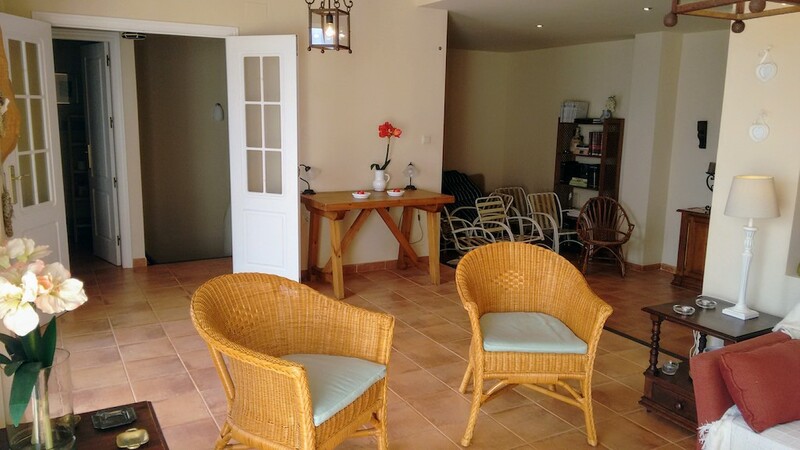 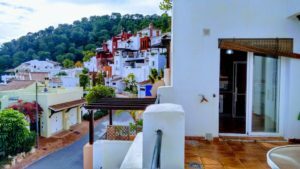 This pleasant and bright semi-detached house is located on the heights of Cerro Gordo, in a private residence of La Herradura. 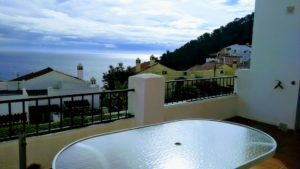 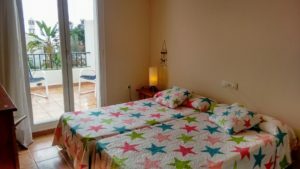 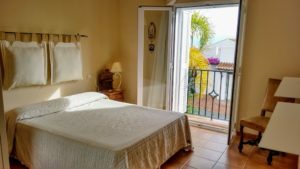 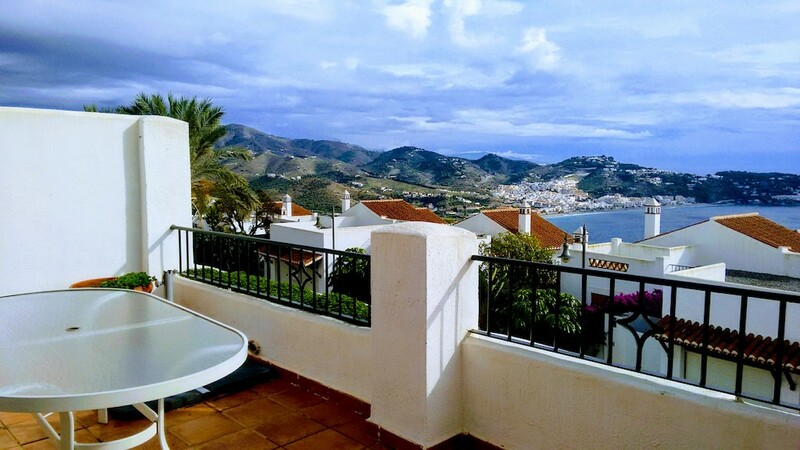 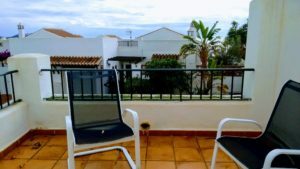 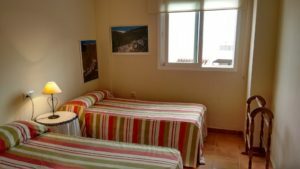 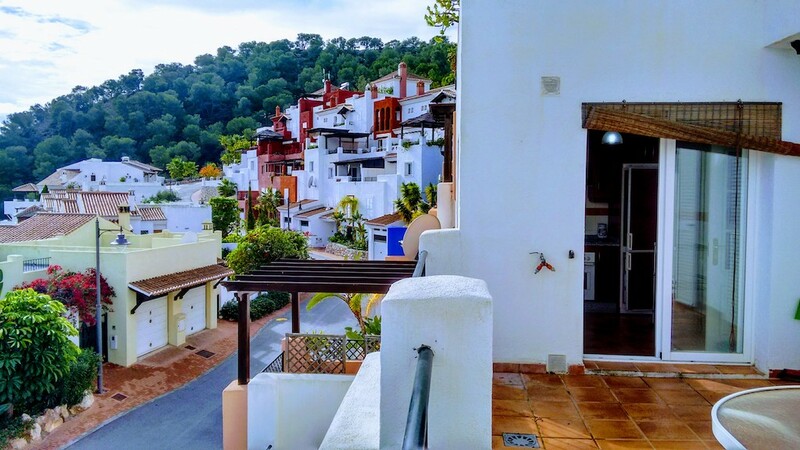 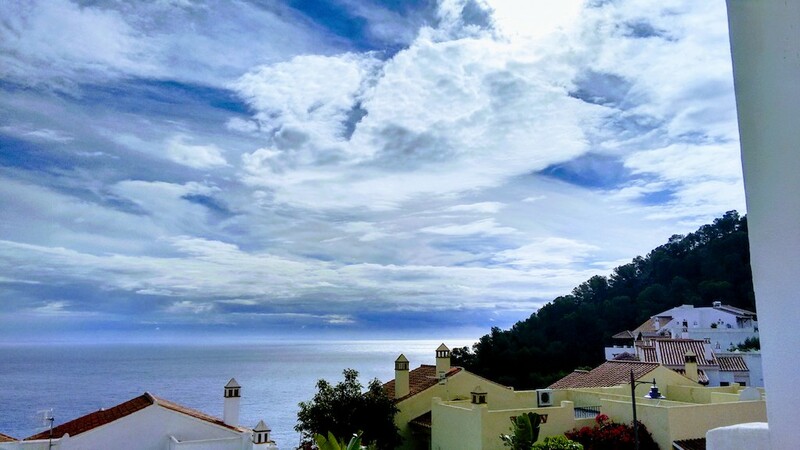 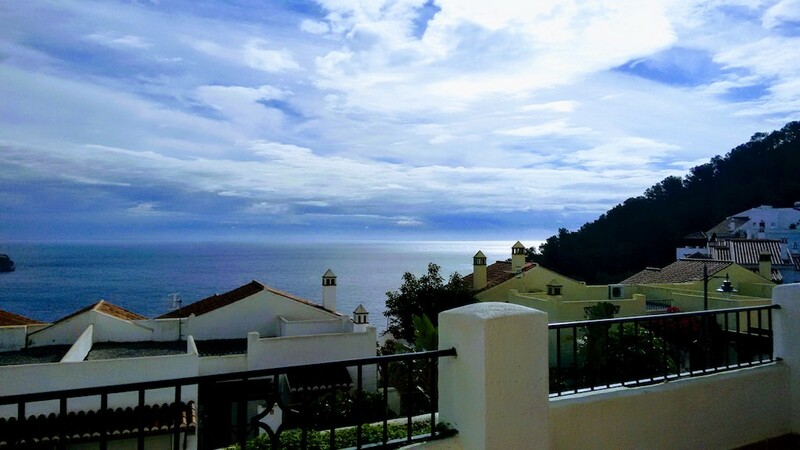 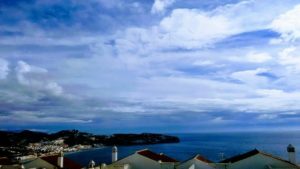 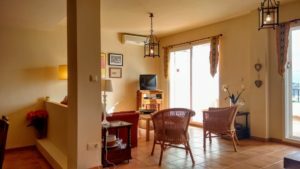 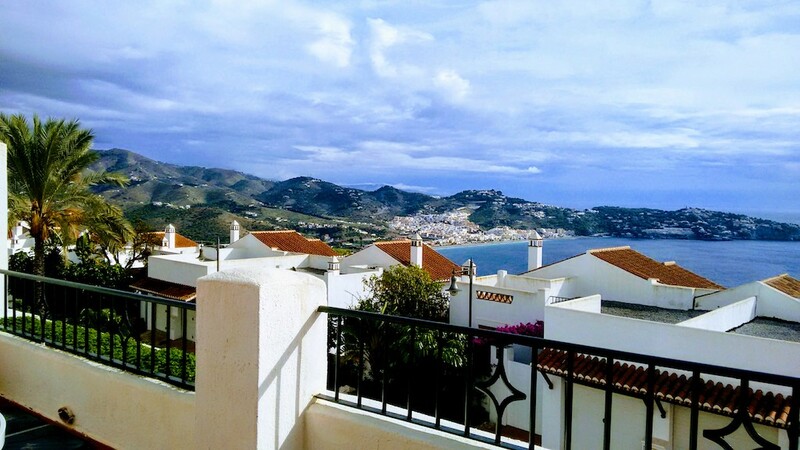 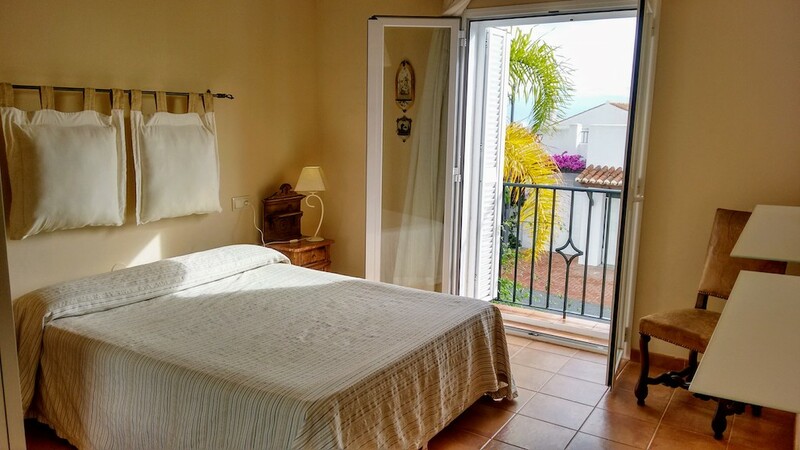 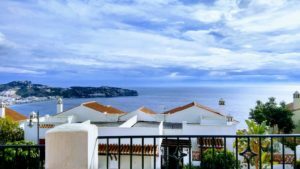 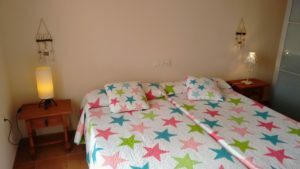 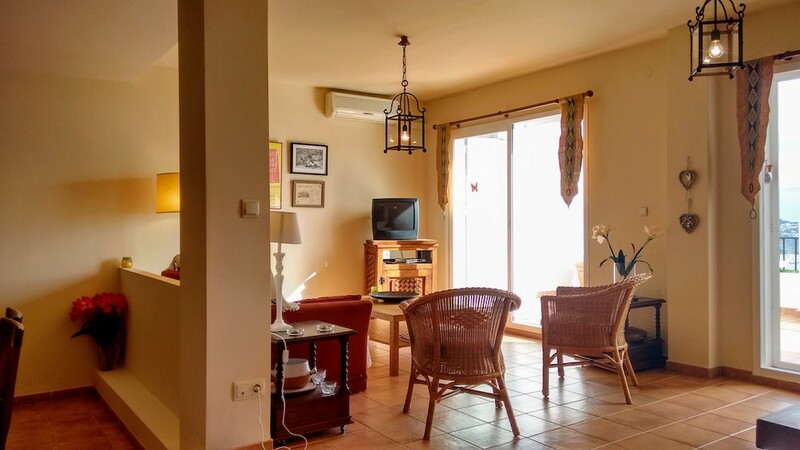 A few minutes from the village of La Herradura, in a quiet area and with an unobstructed view of the bay, you will enjoy an exceptional rate of sunshine, about 320 days a year !!! 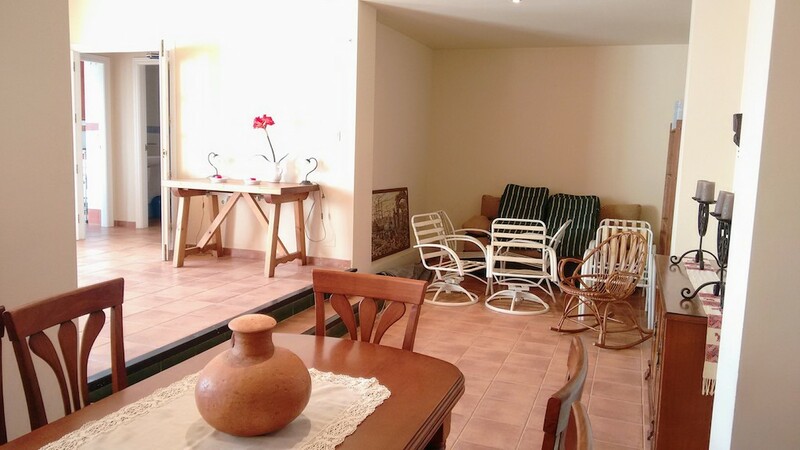 This house consists of a ground floor and two floors. 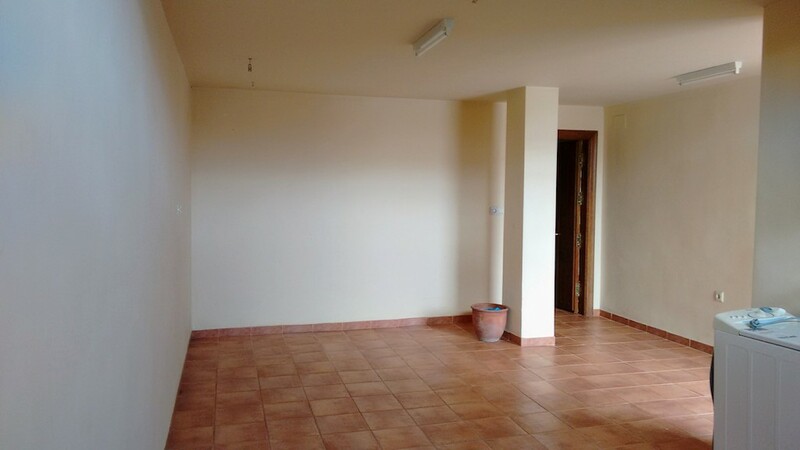 On the level of the RDC, you will find a garage very spacious, then immediately on your right a big room of about 30m2 which can act as office, playroom or teen room. You will be spoiled for choice and will be able to adapt it according to your desires. 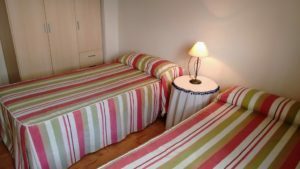 On the first floor you will discover the sleeping area with 3 bedrooms and 2 bathrooms with bathtub. 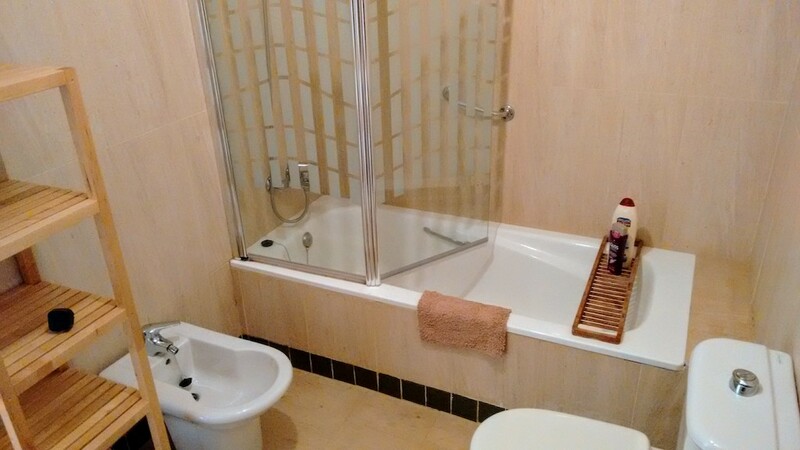 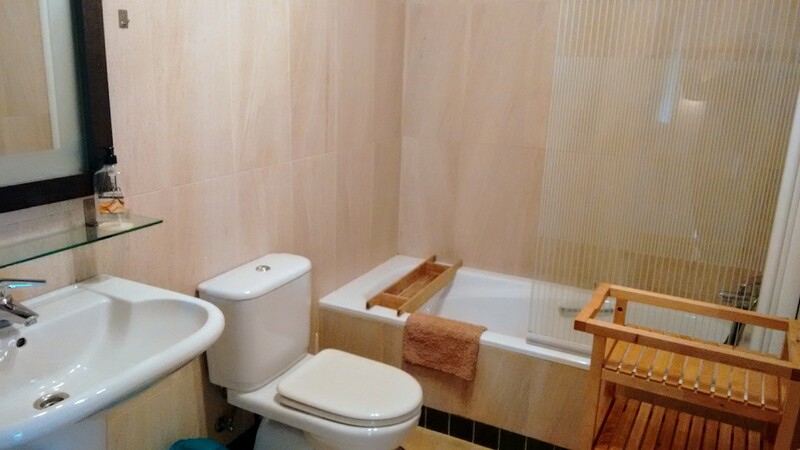 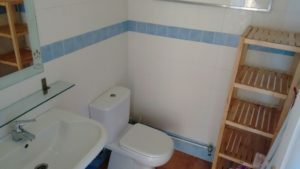 One of the bedrooms has its own bathroom, another access to a beautiful terrace. The rooms are bright and comfortable in size. 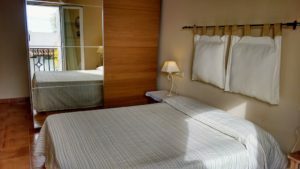 The master bedroom has a fully fitted closet for maximum comfort. Upstairs there is a beautiful and spacious living room with reversible air conditioning, a fully equipped kitchen and a bathroom. 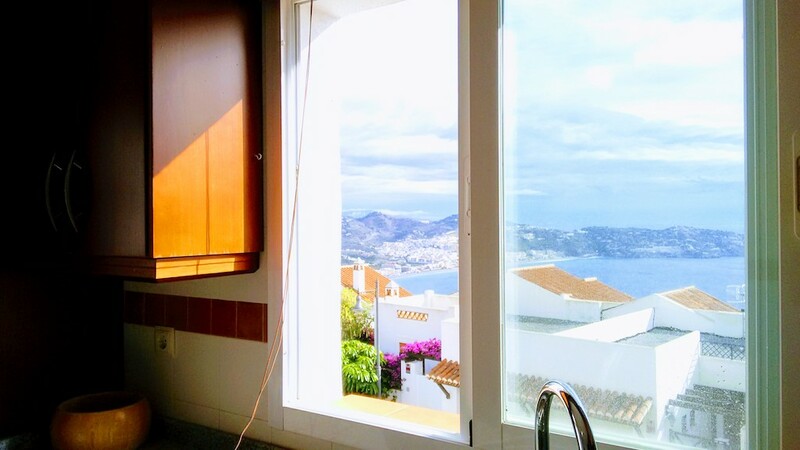 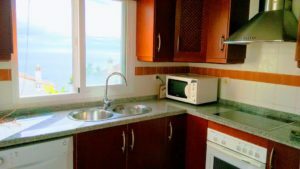 Kitchen and living room have direct access to the terrace where you can enjoy your meals enjoying a beautiful view of the bay of the Herradura. 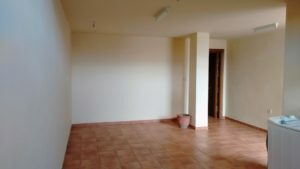 The house is sold furnished. 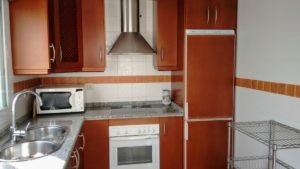 At the moment, there are tenants till end of 2018. Monthly rent: 700€ + fees. 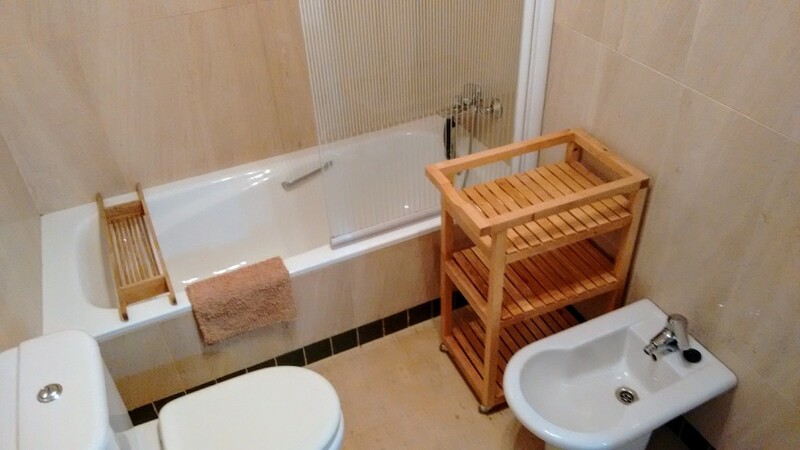 Good investment! 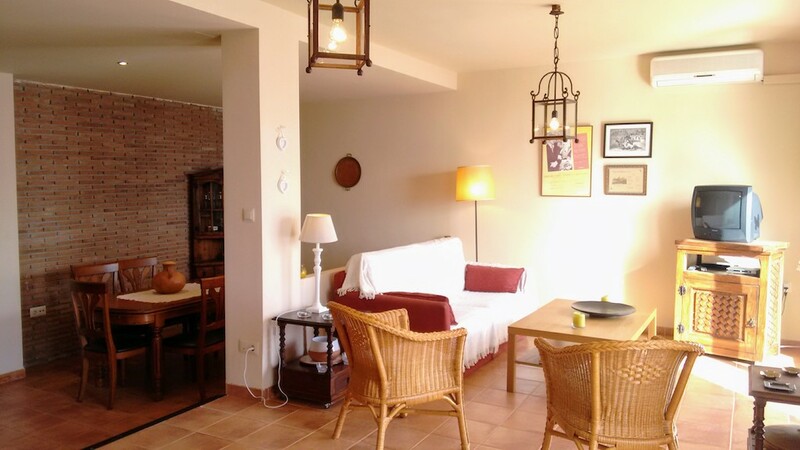 The residence has a large communal swimming pool and two tracks of Padel.